CIKA has supported the Tissue Bank at the Murdoch Children’s Research Institute and The Royal Children’s Hospital since its establishment in 2014. It is important both for diagnosis and research; consequently the collection of samples from patients undergoing treatment is essential if its goals are to be met. 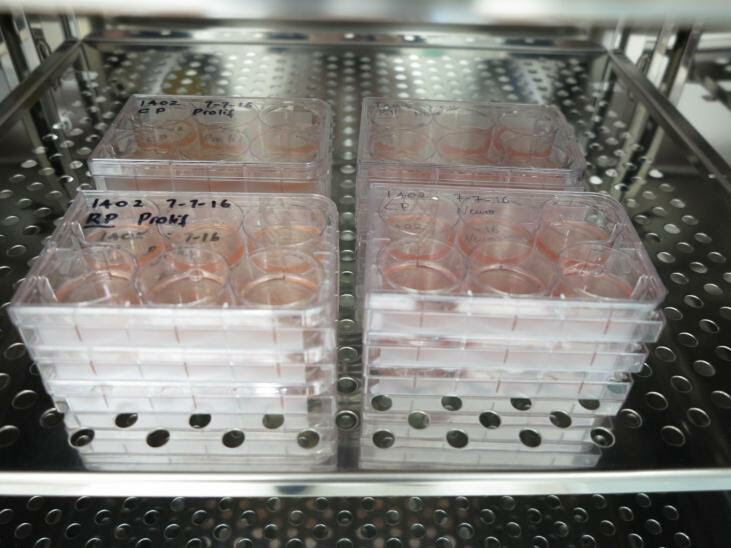 Information about the operation of the Tissue Bank can be found here. Although ongoing research is essential to the diagnosis and treatment of future sufferers, tissue samples are also needed for the ongoing clinical care of the donor, which has priority over their storage future use. Nevertheless, the Tissue Bank collection is becoming increasingly useful to researchers around the world who share our aim to eradicate these dreadful diseases. 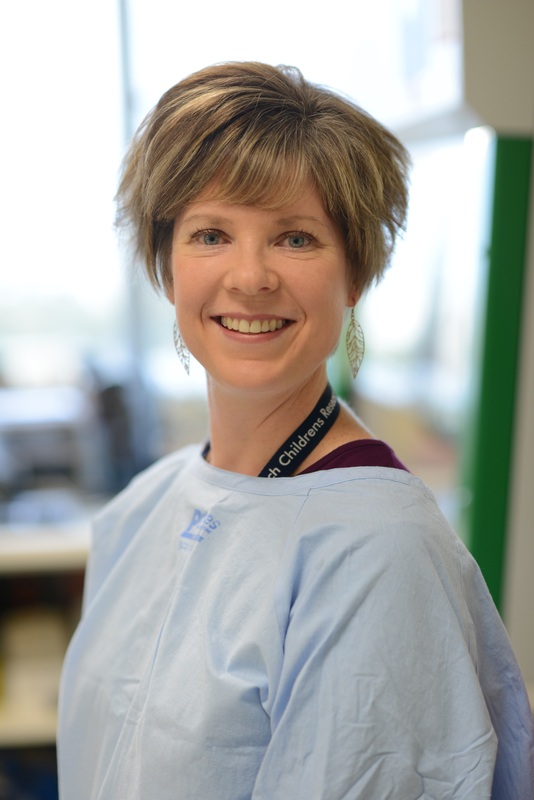 Tissue bank coordinator, Louise Ludlow, has provided us with information on colleagues locally and overseas who have made successful applications for access to samples held at the Children’s Cancer Centre. Here are two such examples. 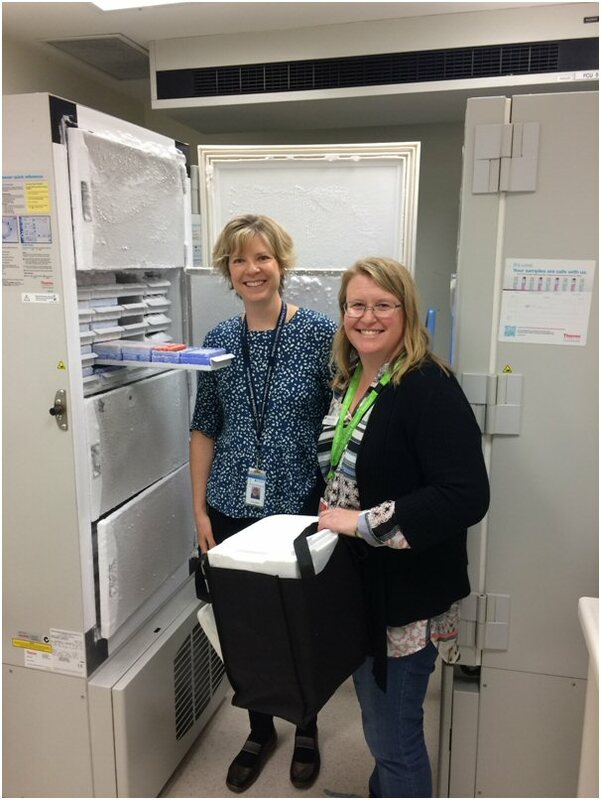 In October 2016 Dr Sharon Olsen from the Fiona Elsey Cancer Research Institute in Ballarat visited the Children’s Cancer Centre Tissue Bank to obtain samples to assist her and fellow researcher, Professor George Kannourakis, with their work on the Study of Langerhans Cell Histiocytosis (LCH), a rare and poorly understood disease where dendritic cells abnormally accumulate, resulting in destruction of adjacent tissues. Dr Misty Jenkins and Shiqi Stacie Wang from The Walter and Eliza Hall Institute of Medical Research have also obtained samples from the Tissue Bank to assist their research into Diffuse Intrinsic Pontine Glioma (DIPG), now known as Diffuse Midline Gliomas, a paediatric brain tumour located in the brainstem that affects approximately twenty children per year in Australia and, because it is inoperable, has a very low survival rate. The current aim is to identify new targets for immunotherapy treatment, an area of research which is of great interest to CIKA. We are grateful to Louise Ludlow and the CCC for the photographs. Banking of tumour tissue is essential for research into childhood tumours, as researchers need access to sufficient numbers of samples of these rare disorders. 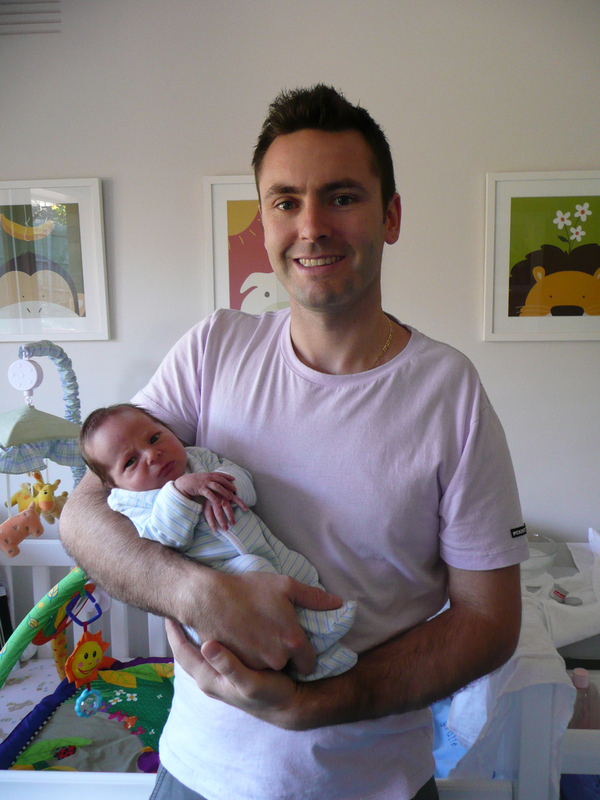 The RCH CCC tissue bank is one of only a few in the country that routinely collects such tissues for these purposes. Click here to read about the research funded by CIKA that is being undertaken at Murdoch Children’s Research Institute. Sam is a survivor thanks to research. Sam is now a proud dad after having had treatment for Ewing sarcoma in his teens. 100% of all money raised by CIKA volunteers supports the research efforts of CIKA. CIKA is an official fundraising group of the Royal Children’s Hospital Foundation and all donations are fully tax deductible. You can show your support for CIKA by making a donation. Click here to download a donation form which can be posted to CIKA. If you require a receipt, ensure that you include your name in the information that is recorded by CIKA’s bank when transferring your donation, then email the CIKA treasurer who will forward a receipt when the donation has been processed. This might take several days. To register for internet banking, please contact your bank. Alternatively, you can make a deposit to the above account at any branch of the Bendigo Bank.